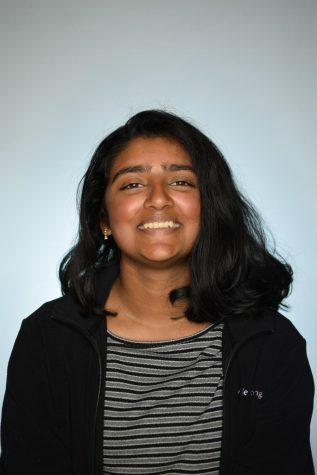 Priya Reddy is a senior at MVHS, a third year staff member and a managing editor. Priya was a multimedia Special Report editor her sophomore year and a print Special Report editor her junior year. She likes to read, watch trashy action movies and take long naps.